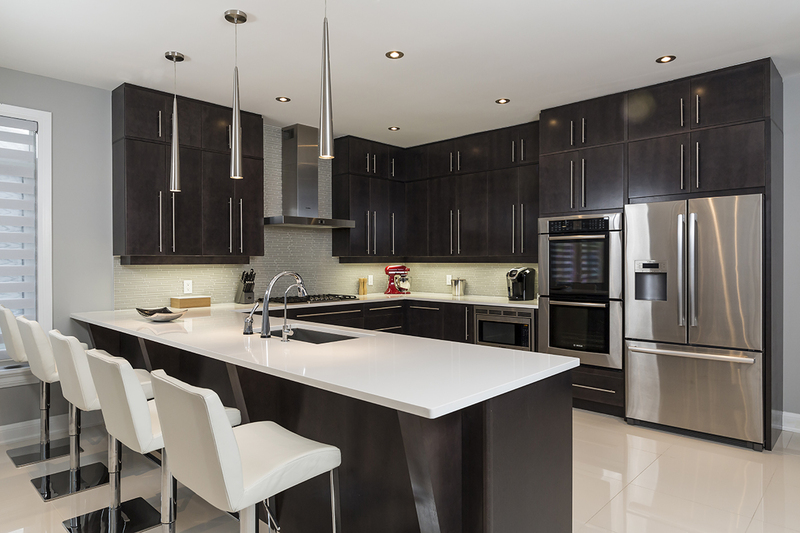 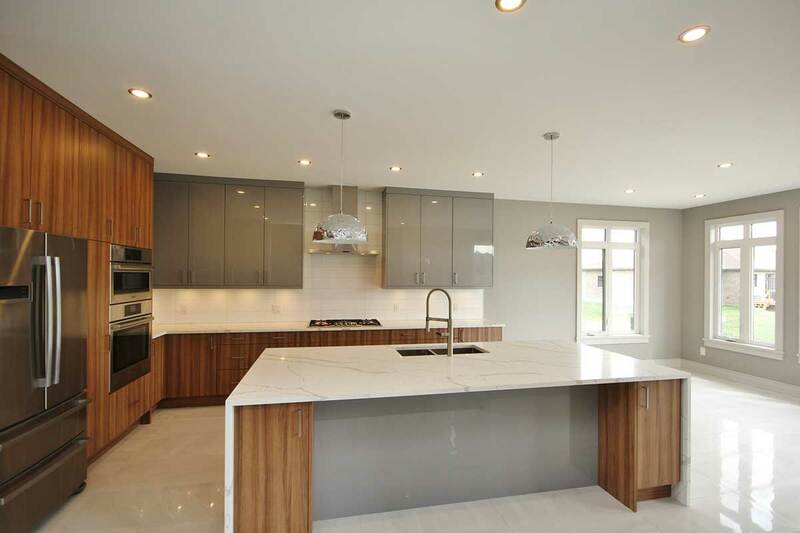 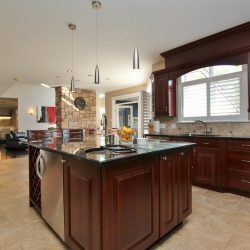 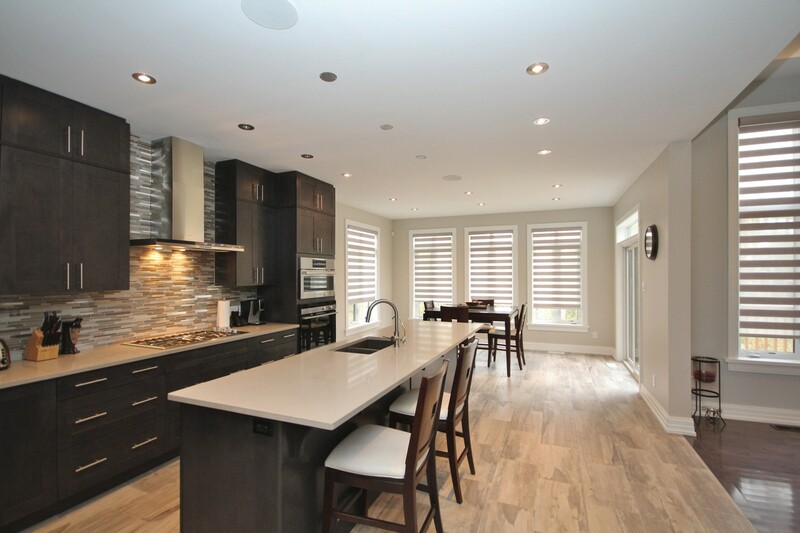 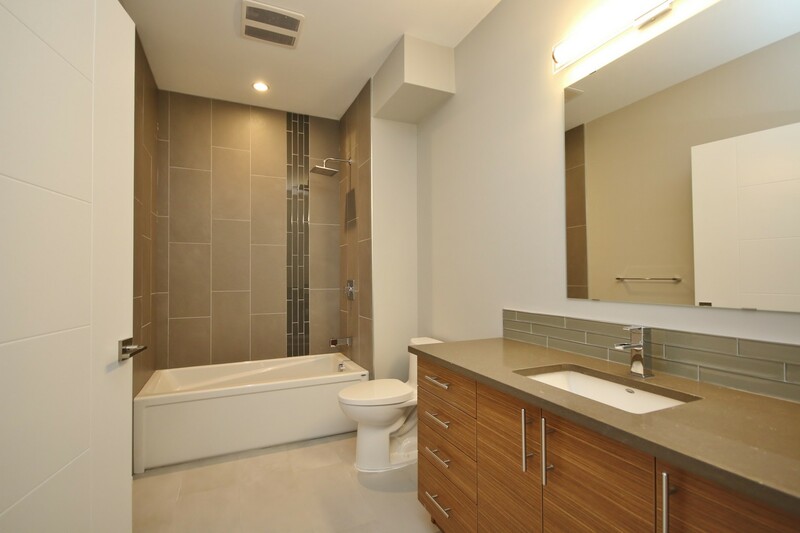 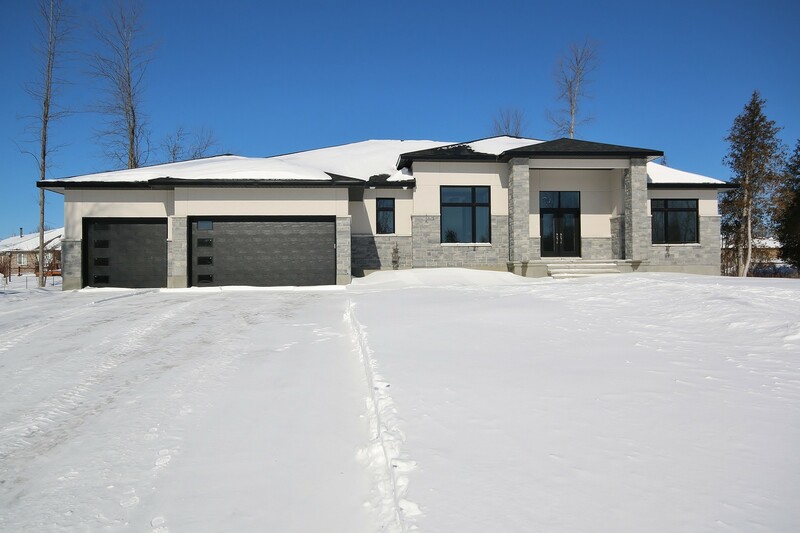 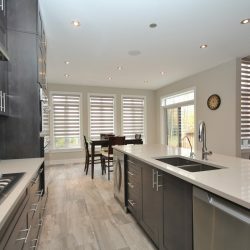 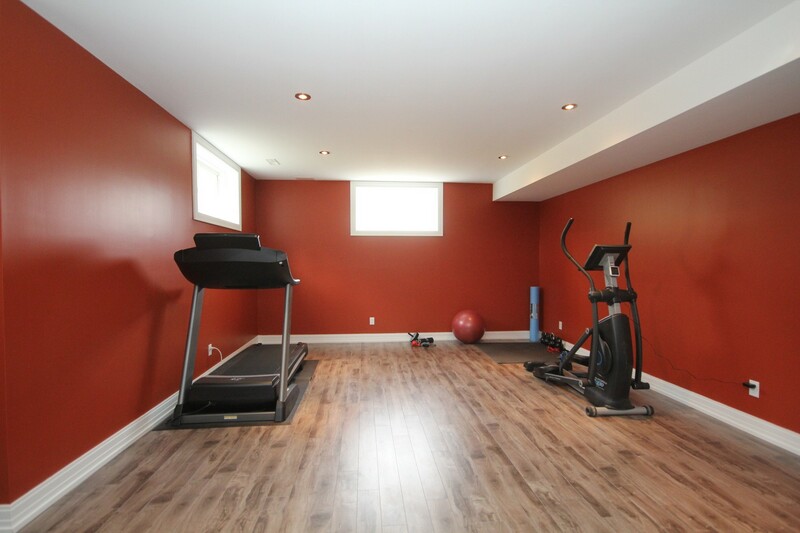 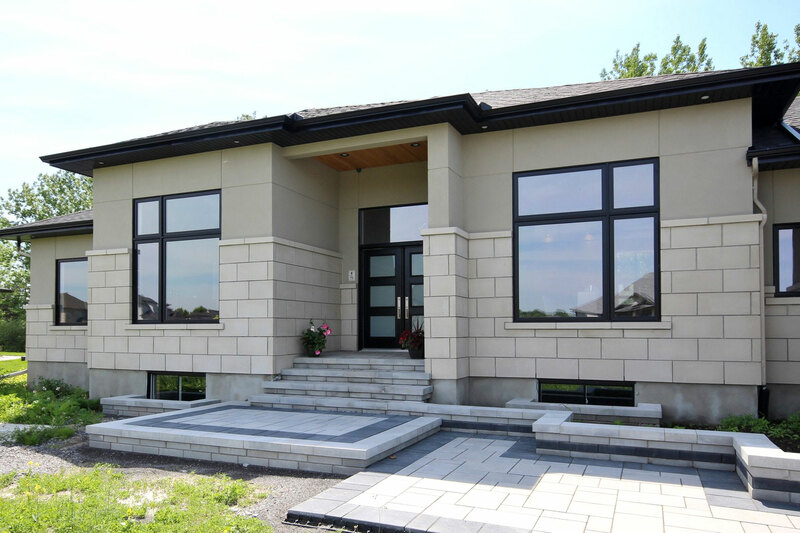 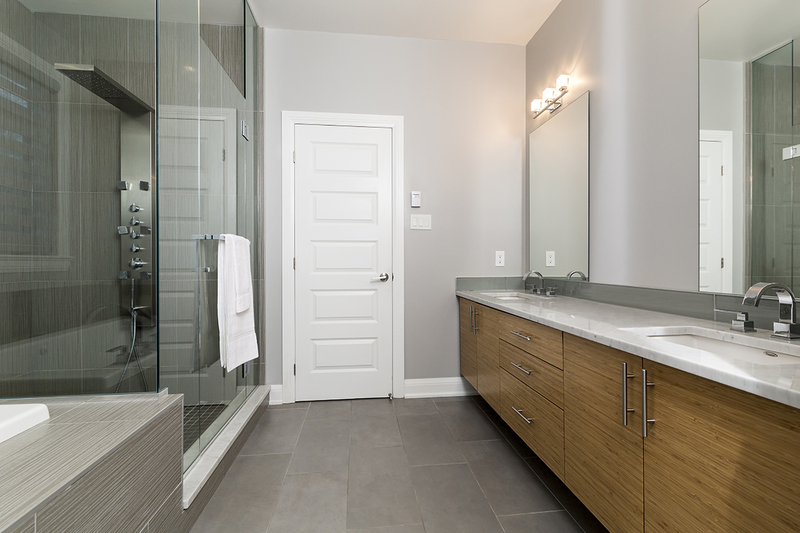 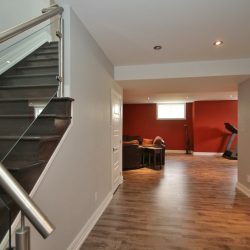 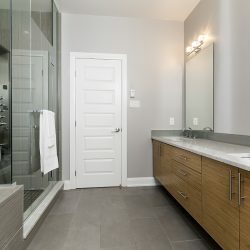 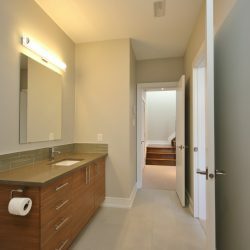 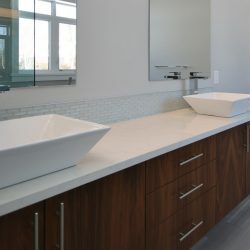 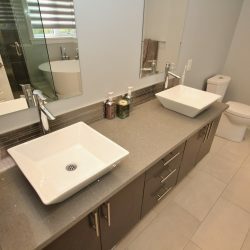 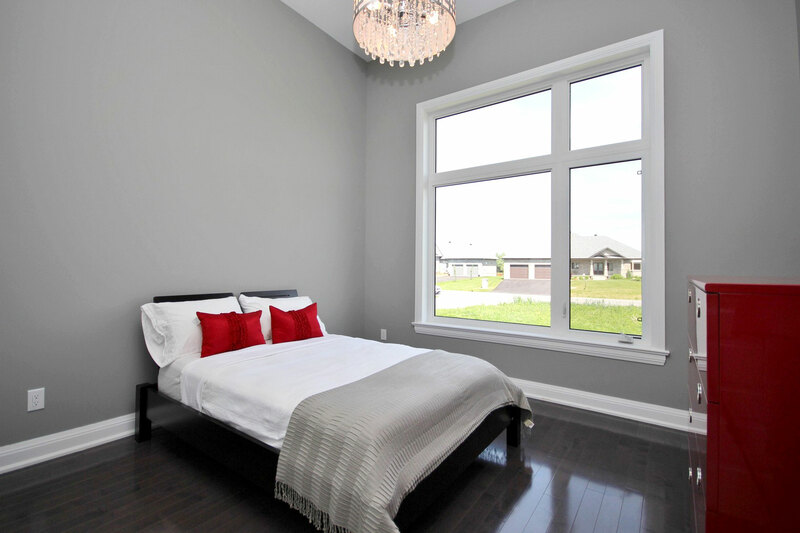 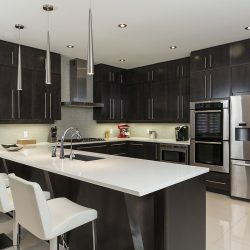 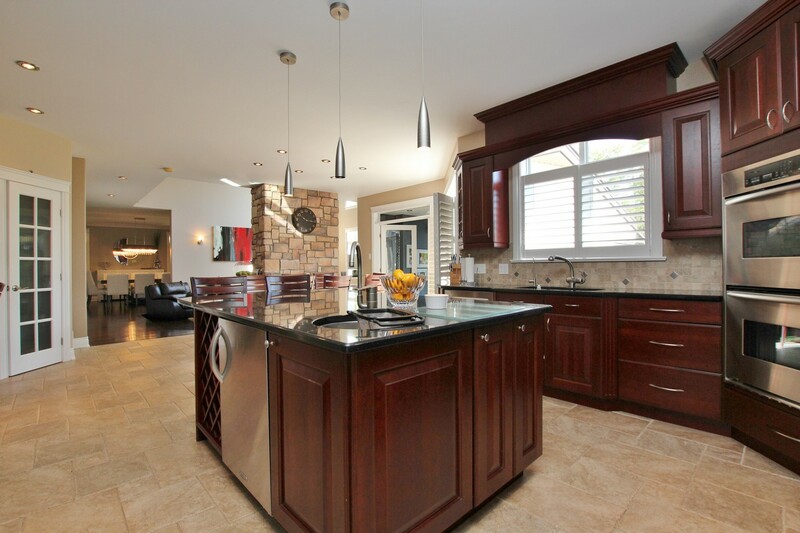 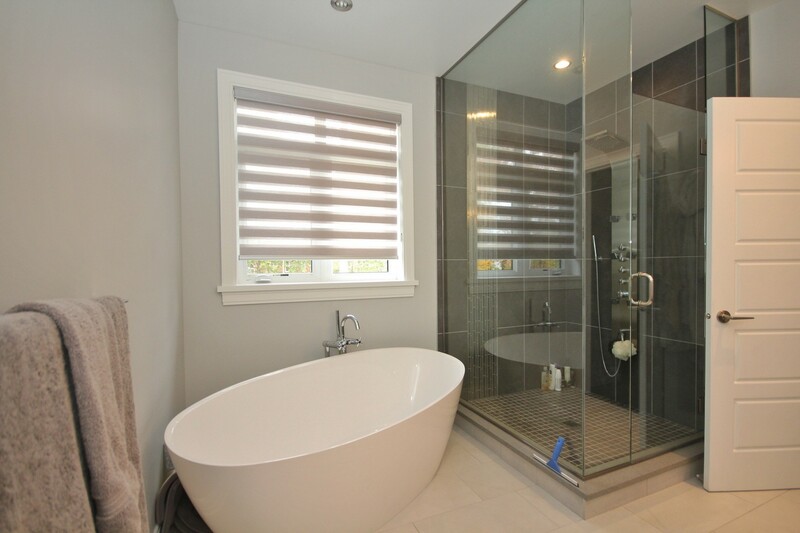 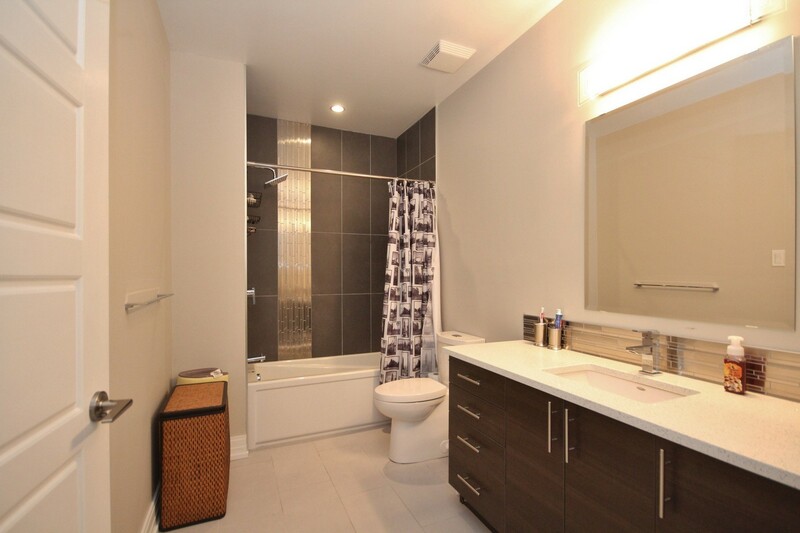 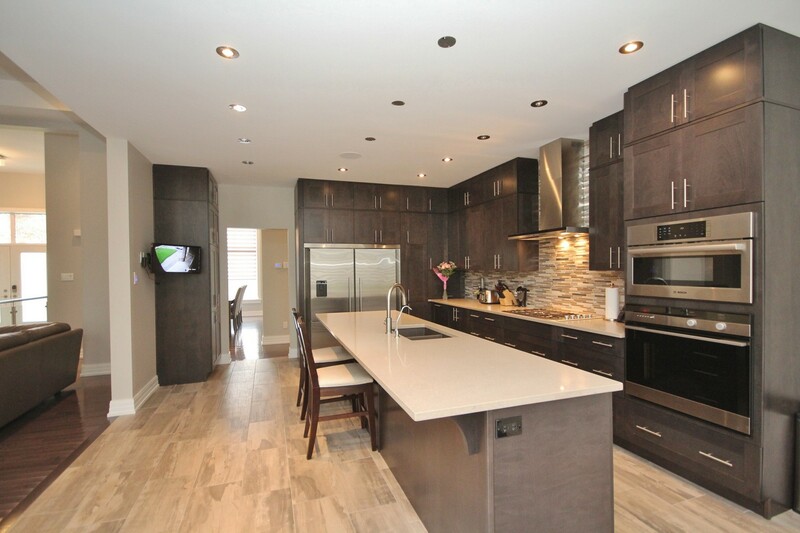 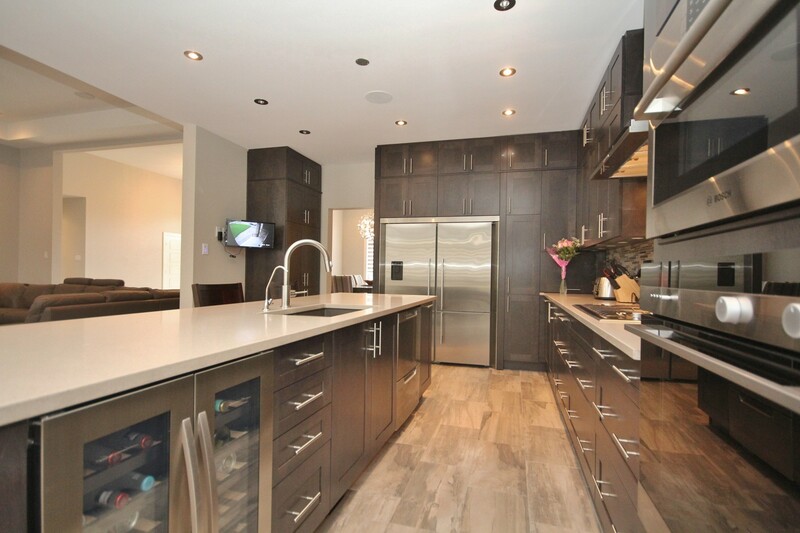 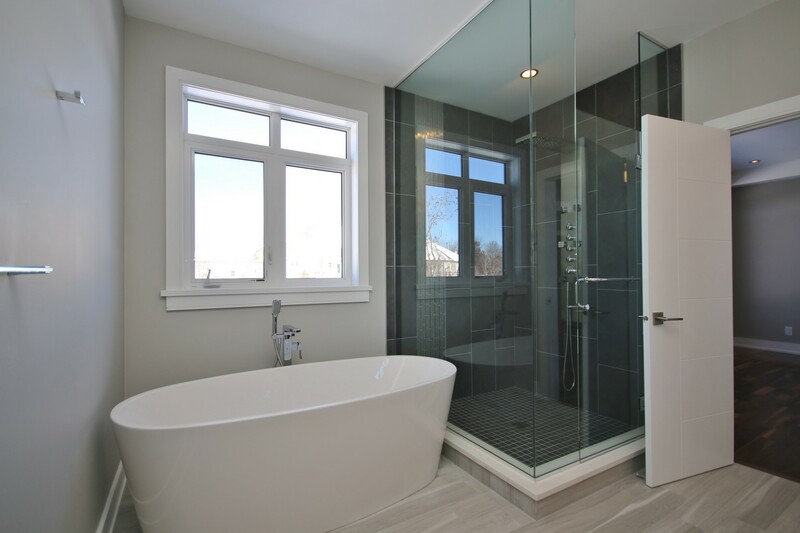 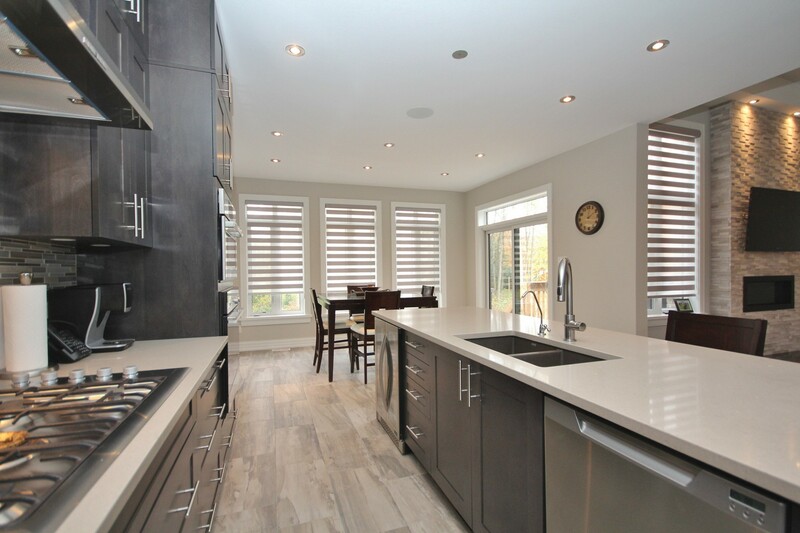 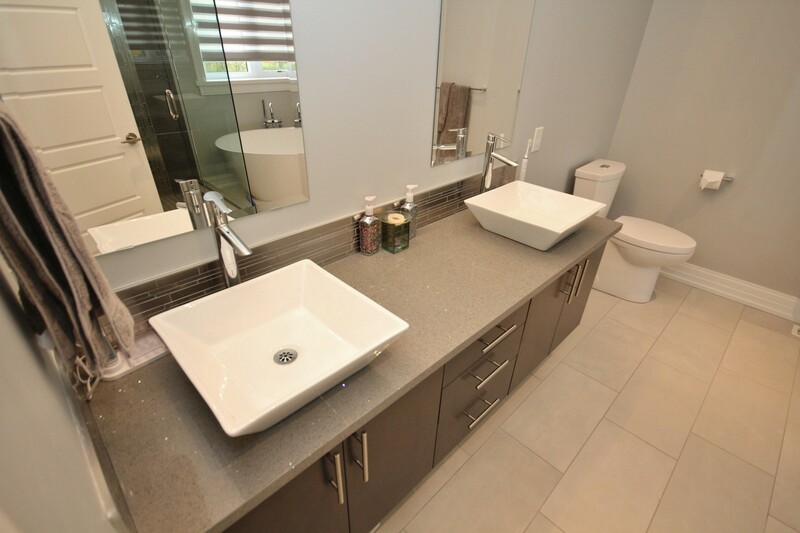 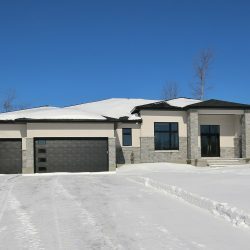 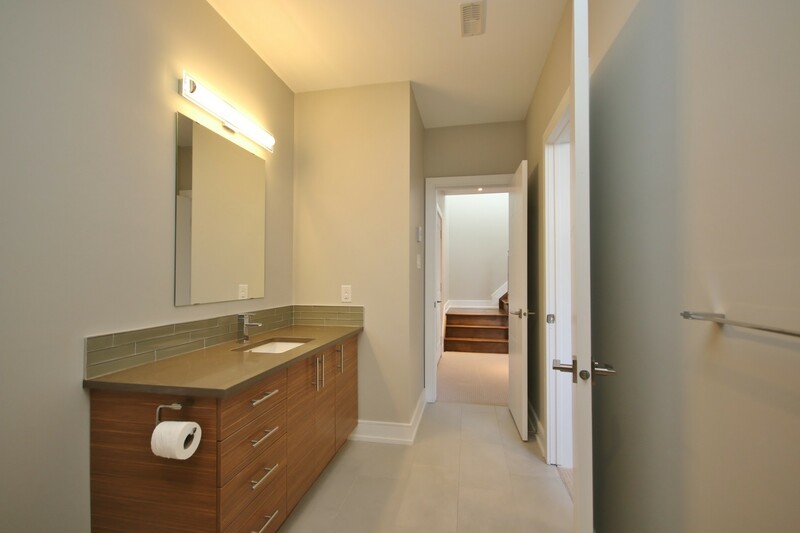 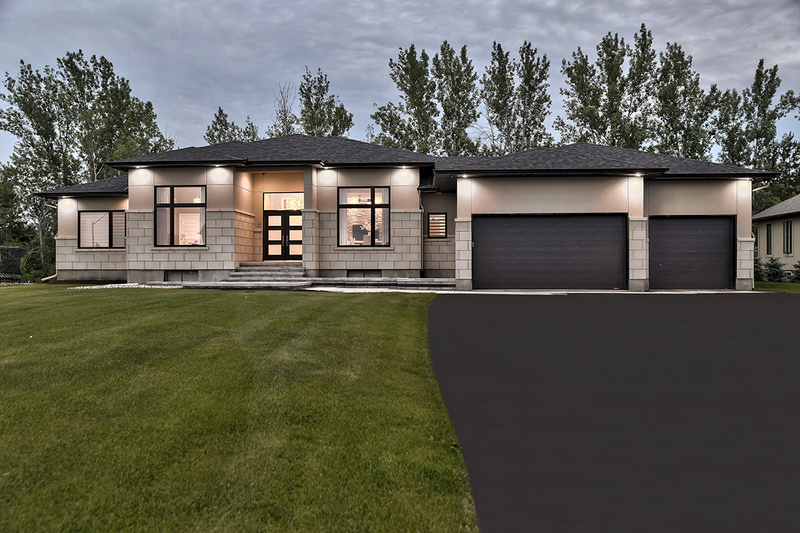 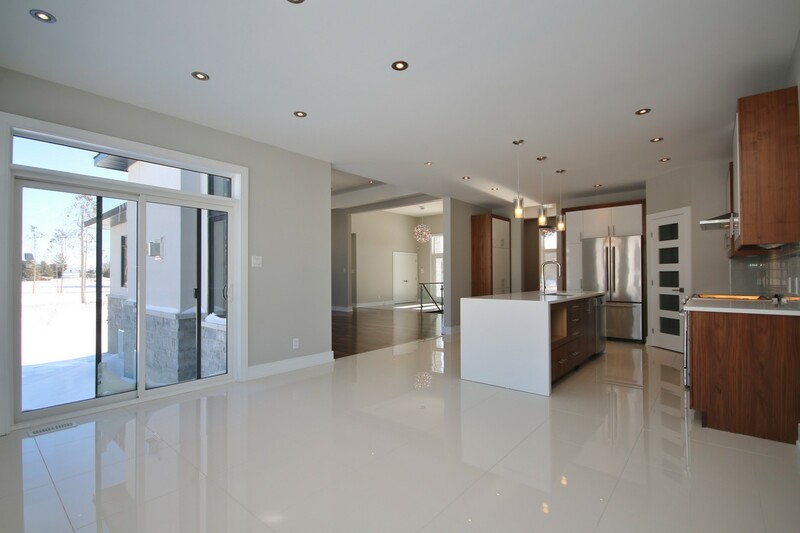 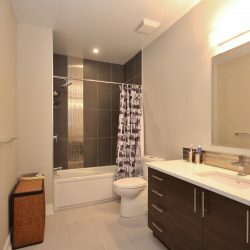 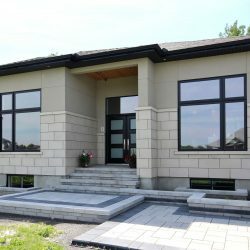 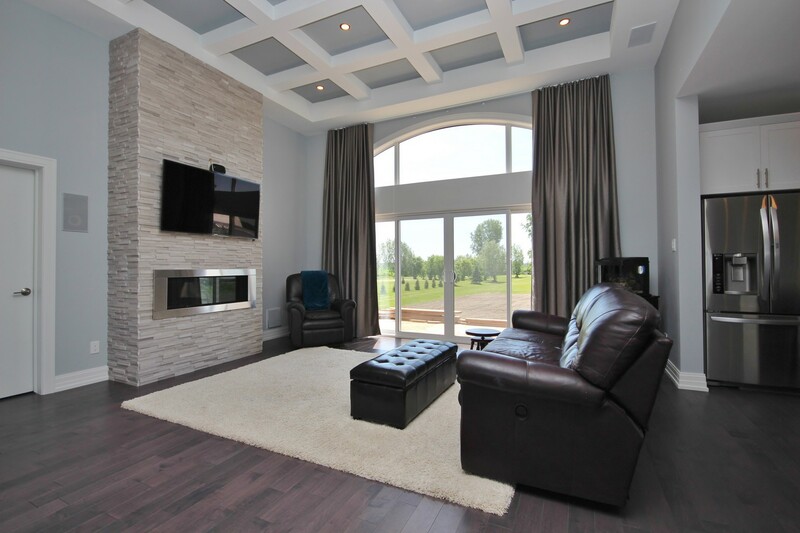 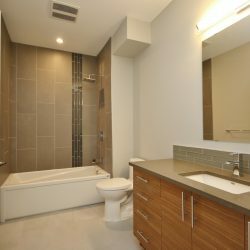 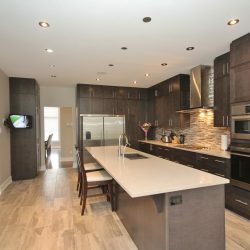 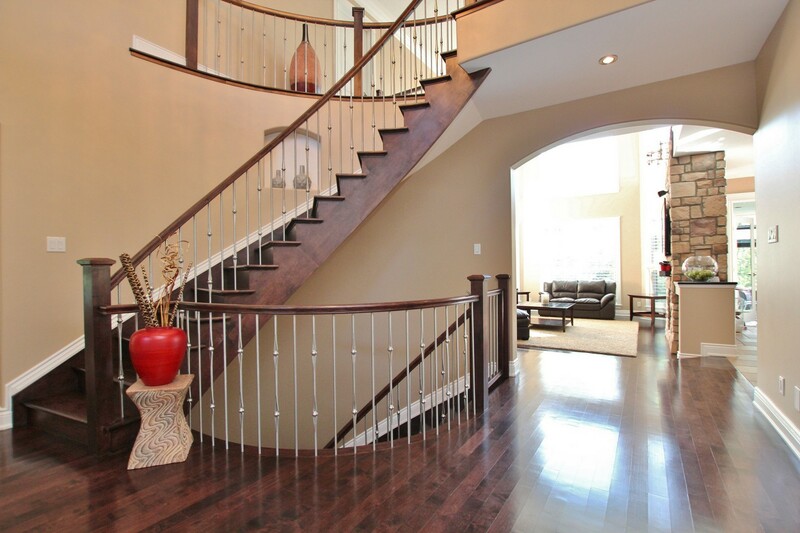 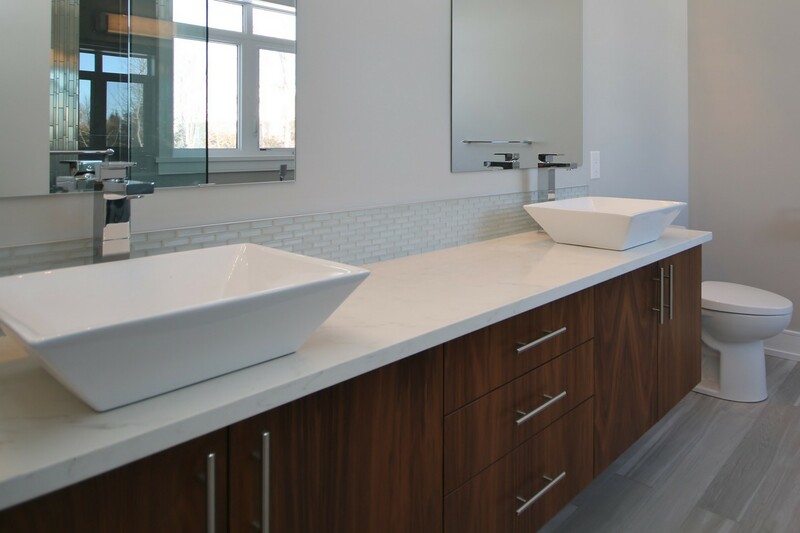 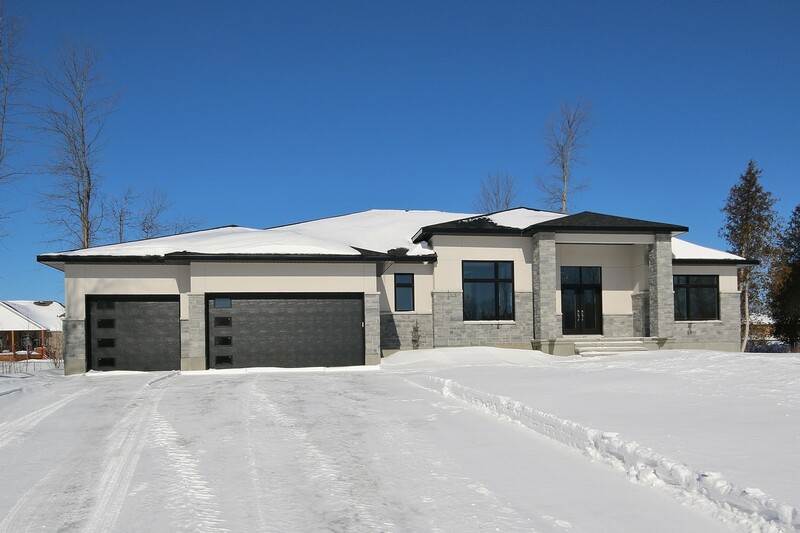 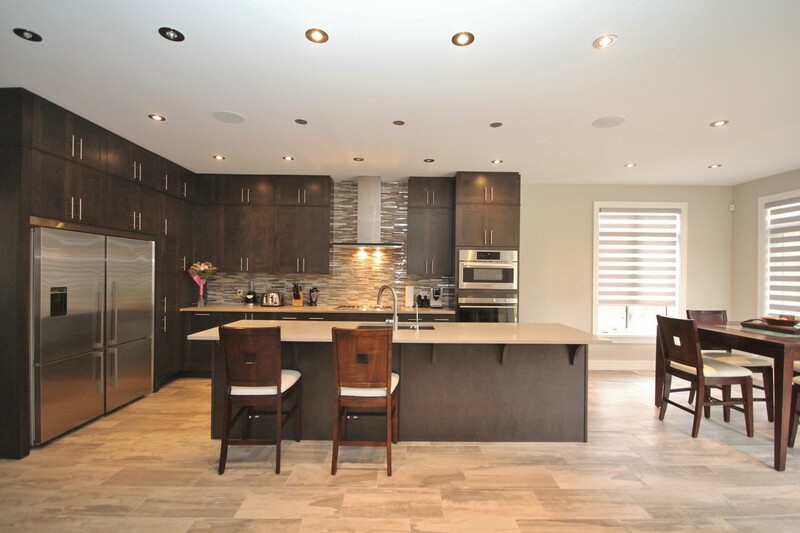 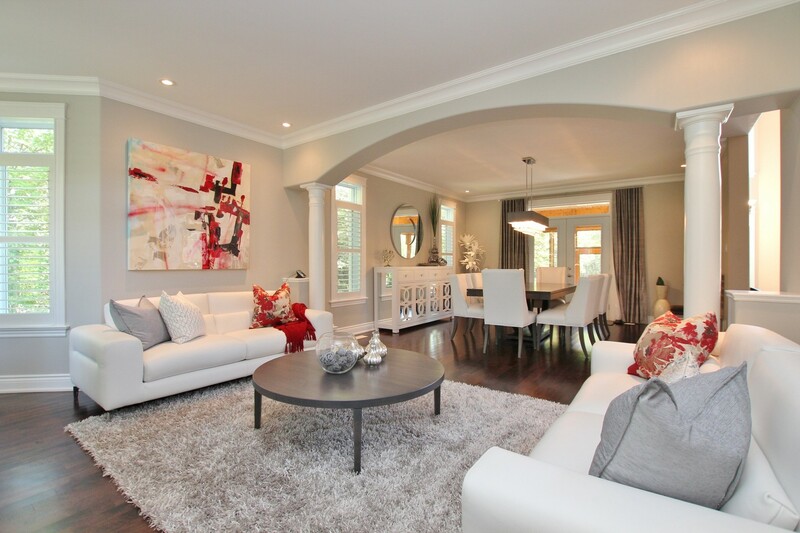 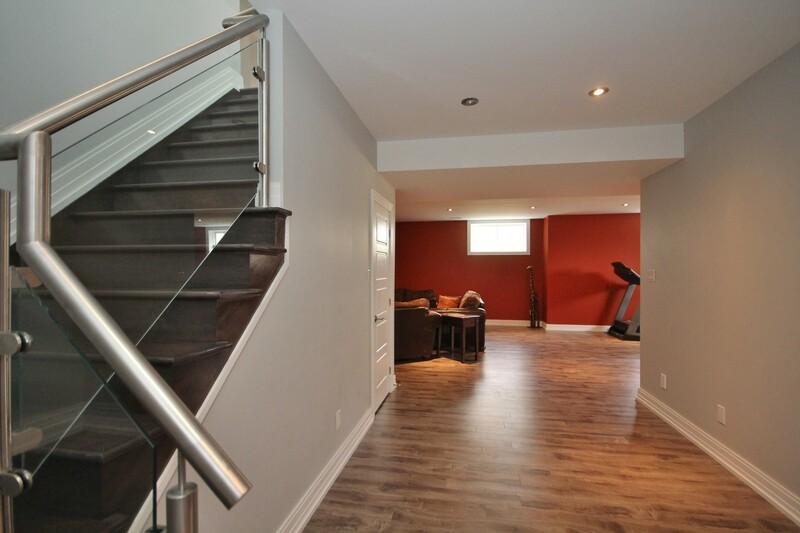 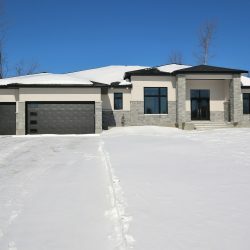 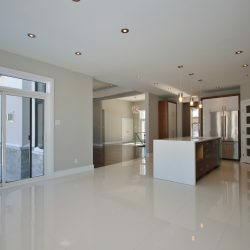 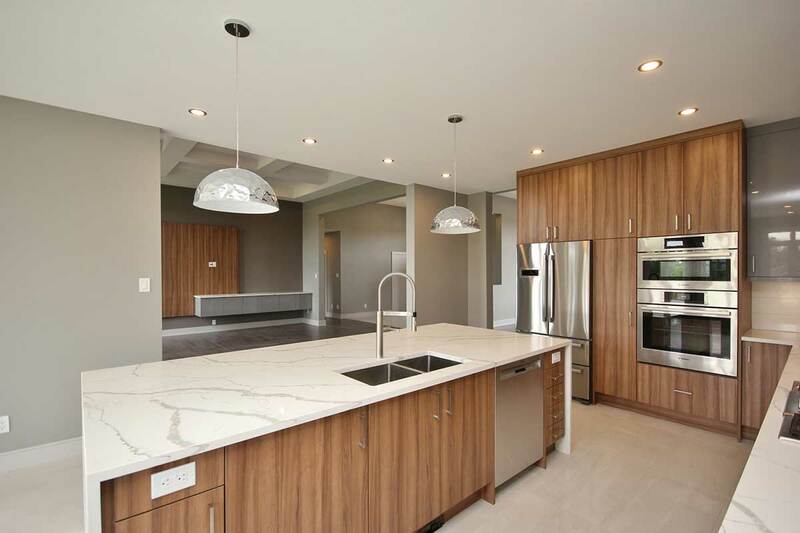 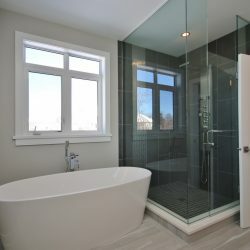 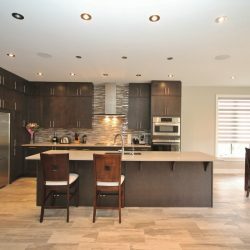 Omega Homes has become synonymous with high-quality design and construction of custom homes in the Ottawa area. 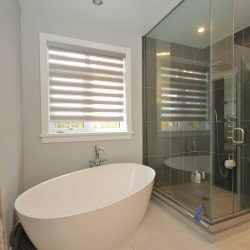 With years of experience, we bring expert knowledge to each and every project to ensure your dream home vision becomes reality. Part of what makes us so successful is that we only work with experts tradesmen, designers and architects. 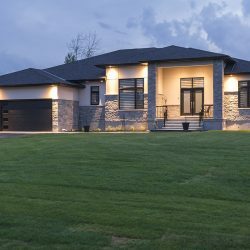 We believe it’s important to only partner with the best in the field to ensure that every part of your custom home exceeds expectations. 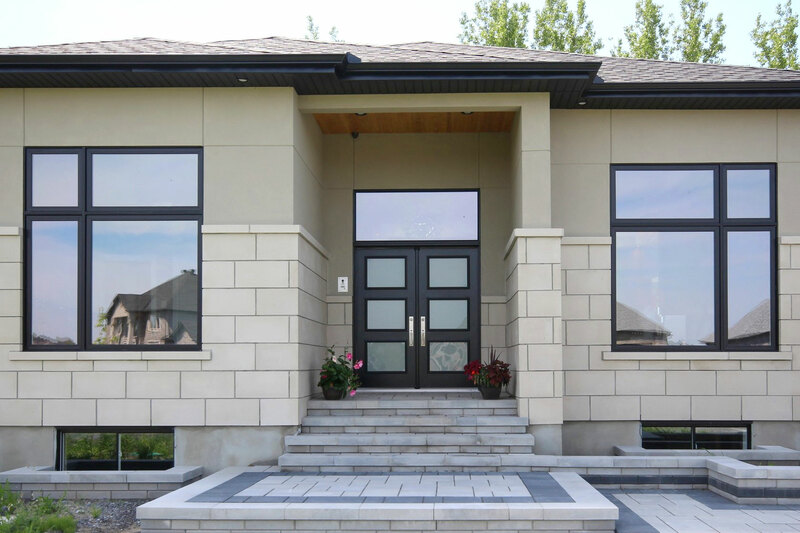 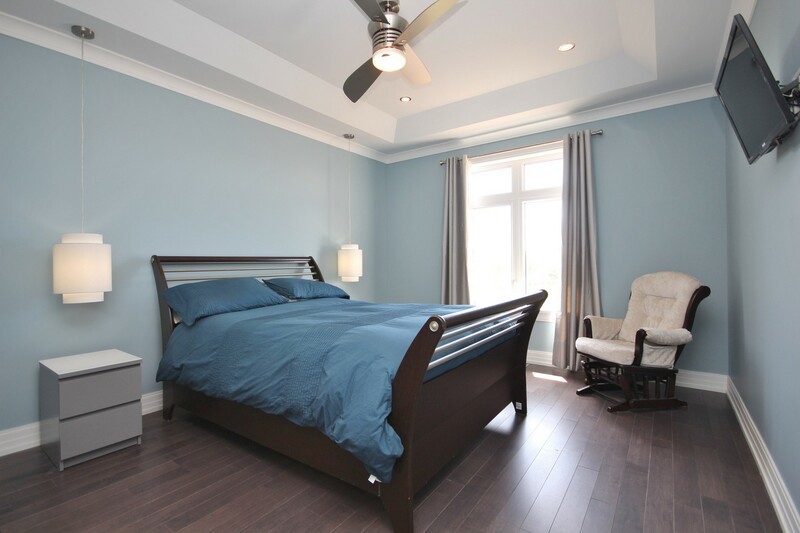 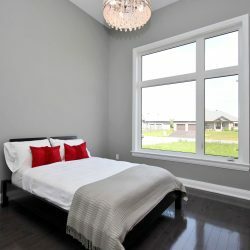 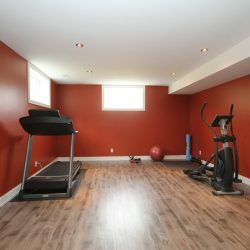 As a full-service custom home builder, we can help you through every step of the process—from finding the perfect location to picking final paint colours. 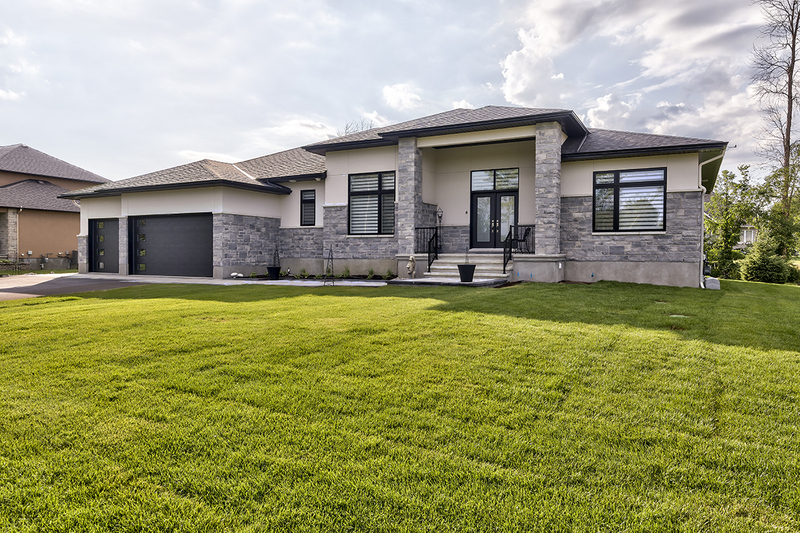 Let Omega Homes be your partner to build a custom home in Alta Vista. 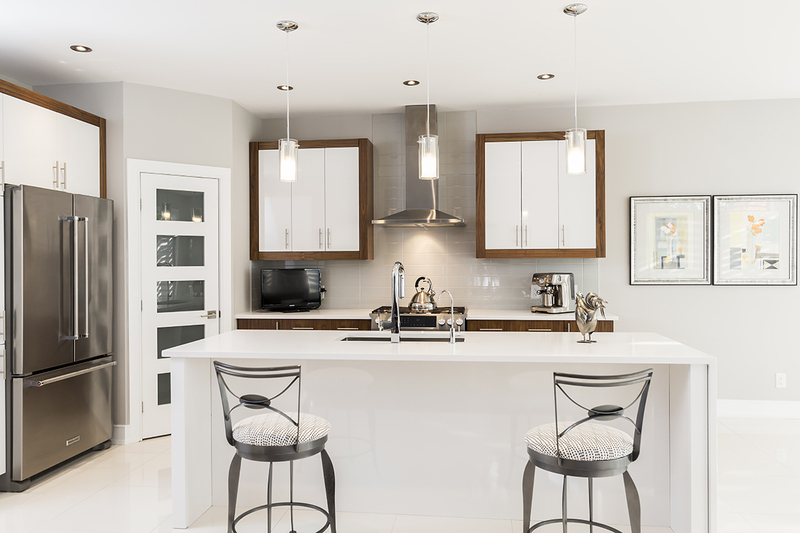 Located along the OC Transpo Transitway, Alta Vista is the perfect neighbourhood for families and professionals alike. 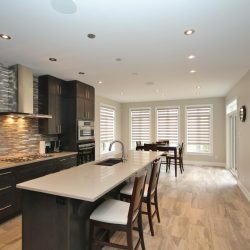 There is a strong sense of community in the neighbourhood and residents enjoy the vast green space and parks located throughout the area. 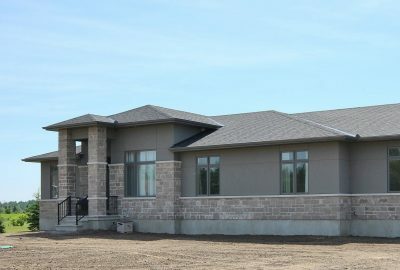 The area is also home to three leading Ottawa hospitals—The General Campus of the Ottawa Hospital, The Children’s Hospital of Eastern Ontario and the Riverside Campus of the Ottawa Hospital. 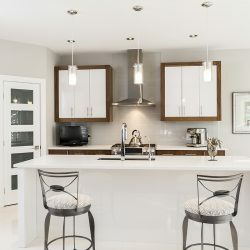 What's New at Omega Homes? 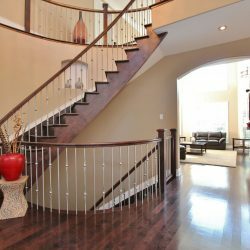 The entrance sets the tone for your home because it’s the first space you and your guests will see upon entering the house. 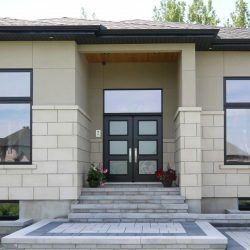 When designing a grand entryway, you want to ensure it fits with the overall design aesthetic while still having the functionality you need. 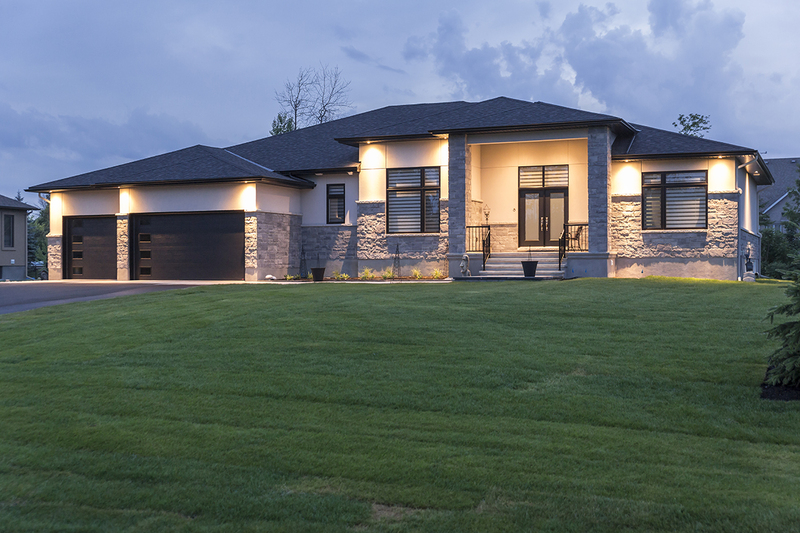 For people that have never built a custom home, the process can seem daunting. 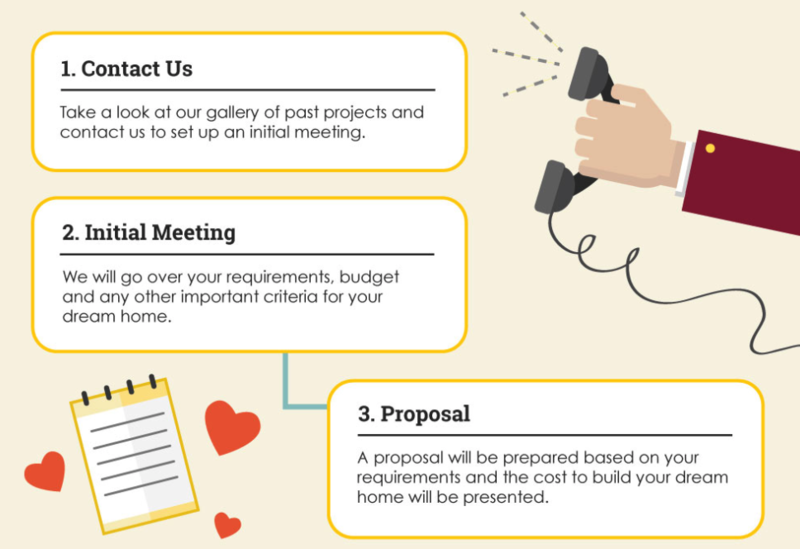 However, when you work with the right partner, it’s an extremely straightforward process. 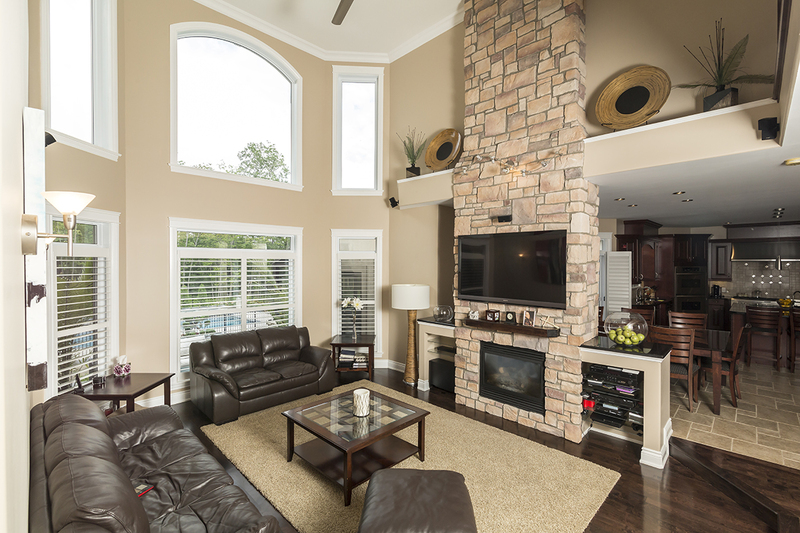 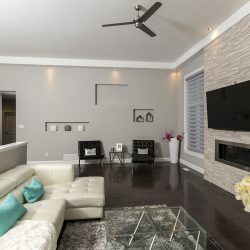 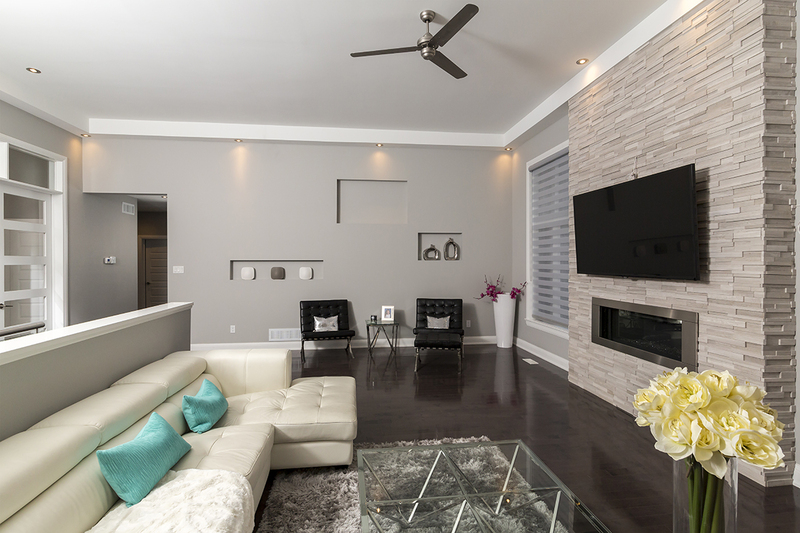 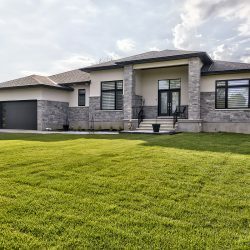 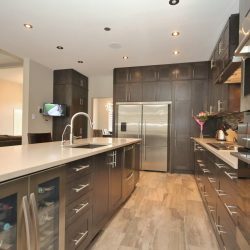 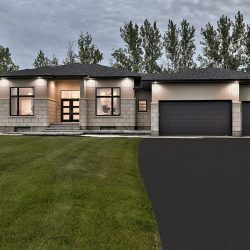 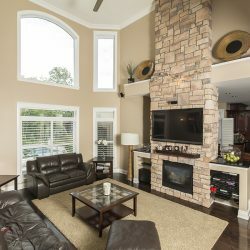 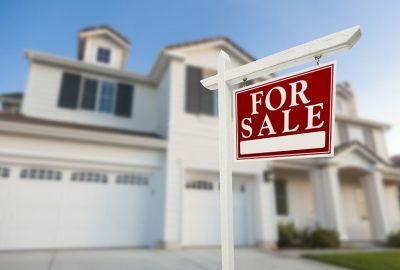 After building countless dream homes in and around the Ottawa area, we’ve compiled some of the most frequently asked questions about building a custom home.